When you build a house, you want it built on a firm foundation, right? Of course, that’s a no-brainer. The same theory applies to your paver landscaping projects. Think of gravel base preparation as the foundation of your new paver patio, walkway or driveway, and treat it as the most important part of the paver installation process. When you hire a landscaping company to design and install a paver project for you, keep in mind that the best or lowest price isn’t always the best choice. When comparing one contractor’s estimate to another, be certain that you are comparing apples to apples in terms of installation methods, materials, and the quality of service that is provided. 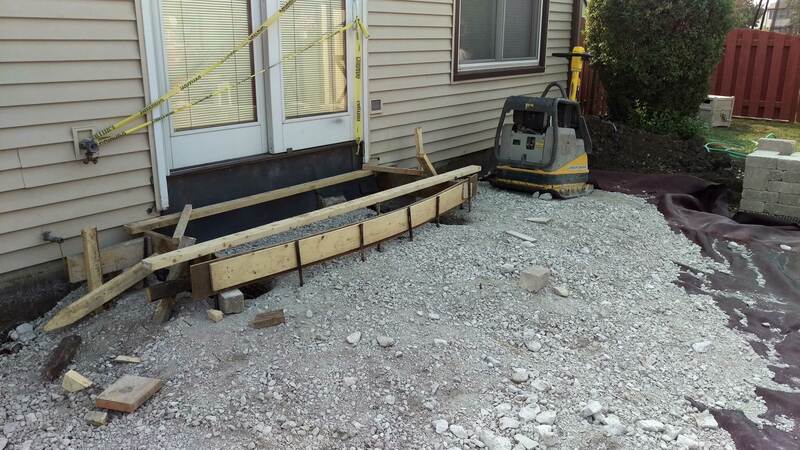 Gravel base preparation mistakes can cost you considerable time, money, and repairs as a homeowner. Hire a company that has a proven track record and plenty of experience with paver installation. 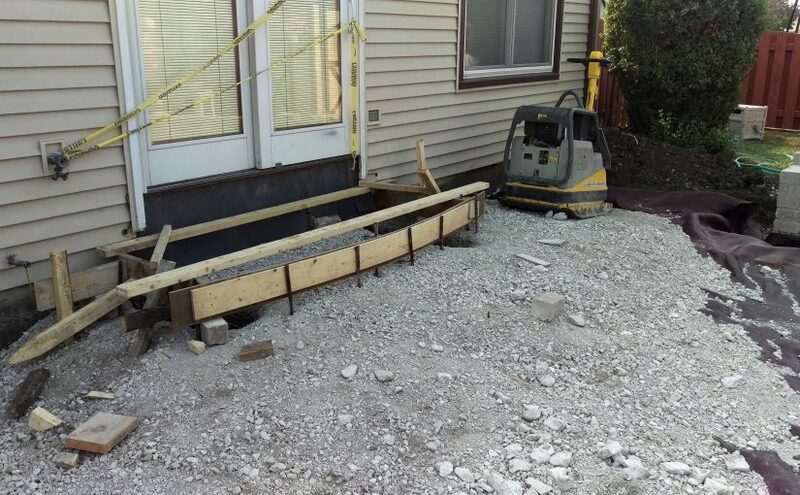 Be aware of these gravel base preparation mistakes, so that you know how to avoid them. Not staking out the area before starting excavation. It’s important stake out the location of your patio, walkway, or driveway. Once the area has been staked or marked, remember to call the utility providers, the phone company, and cable provider to locate any buried cables or wires. Not selecting the proper base material. Once the excavation step is complete, the project area should be filled with the gravel base. The soil type and intended use of the space will dictate the mix of base materials that should be used. The base material should be strong enough to handle the load of whatever is placed on the surface, free draining so that there is no standing water, and extended at least twelve inches beyond the edges of the finished surface. Trying to compact too much gravel base material at one time or using a compactor that doesn’t provide enough force to properly compact or consolidate. Compacted in several layers, using the proper equipment. Compact your base material in 2 to 3-inch layers. If too much gravel base material is used at one time and the bottom layers are not properly compacted, settling can occur. Using plastic landscape sheeting under the gravel base. Most seeds start in the paver crevices and work their roots down. Plastic will only trap water, which can cause potential problems or damage. If you want to prevent weeds, use a high-quality polymeric jointing sand to ensure that all of the joints are properly filled. Not grading the gravel base. Grade the base as close to the final contour of the finished project as possible. Continue until the desired height is achieved and your base is solid. Be sure to slope the installation away from your home so that there are no issues with drainage. 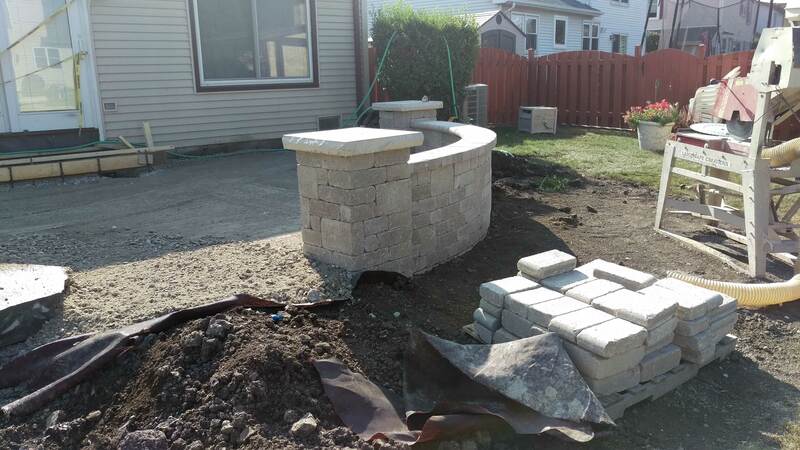 Now that you know which gravel base preparation mistakes to avoid, you can make a decision about whether you want to tackle the project yourself or hire an experienced professional. Landscape Creations has been designing and installing paver projects throughout DuPage County for close to 30 years. Contact us at (630) 932-8966 to ensure that your paver project is done right the first time.